​George Cukor is perhaps best known as a “woman’s director.” This homophobic slur also functioned as a backhanded compliment for his ability to direct successful women-centered films featuring “difficult” (stronge, independent) female stars. While we, like Cukor himself, are right to eschew such a limiting label, close studies of Cukor films (he directed more than 50 across 50 years) show sustained attention to gender and sexuality in often surprising ways, inflected by ethnicity, class, and nationality. Utilizing diverse methodologies and a queer, intersectional feminist approach, chapters explore clusters of films in case study fashion. Topics range from representational politics and director-actor collaborations to performativity and the boundaries of genre. To be co-edited with film scholars Christopher Weedman and Alex Naylor, this volume of academic essays is currently in the planning stages. The goal is a collection that explores film noir style outside the boundaries of the crime picture. Chapters written by a variety of scholars will offer case studies of specific films, directors, and approaches. Billy WIlder's Ace in the Hole (1951) has received little critical attention, and almost exclusively as a commentary on tabloid journalism. 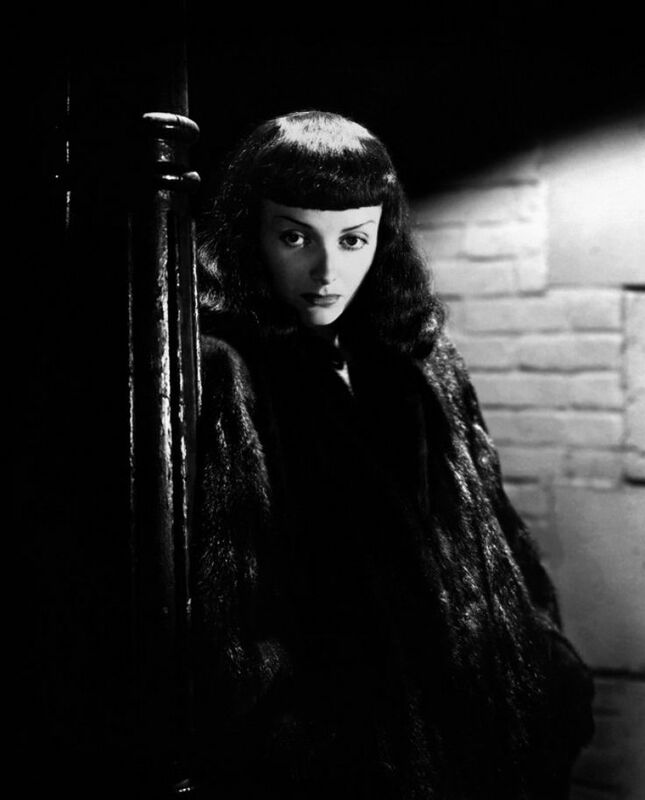 This article will address neglected issues of borders and boundaries, with particular attention to race, nation, and gender in the context of post-war cultural anxieties and film noir style.